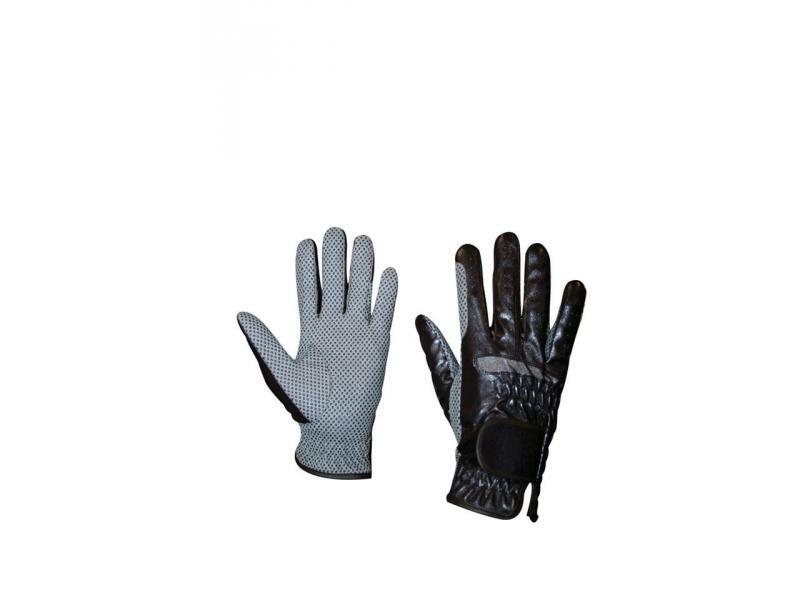 The comfortable Equigrip Riding Gloves from Dublin are a synthetic glove that features a tacky dotted palm for extra grip. 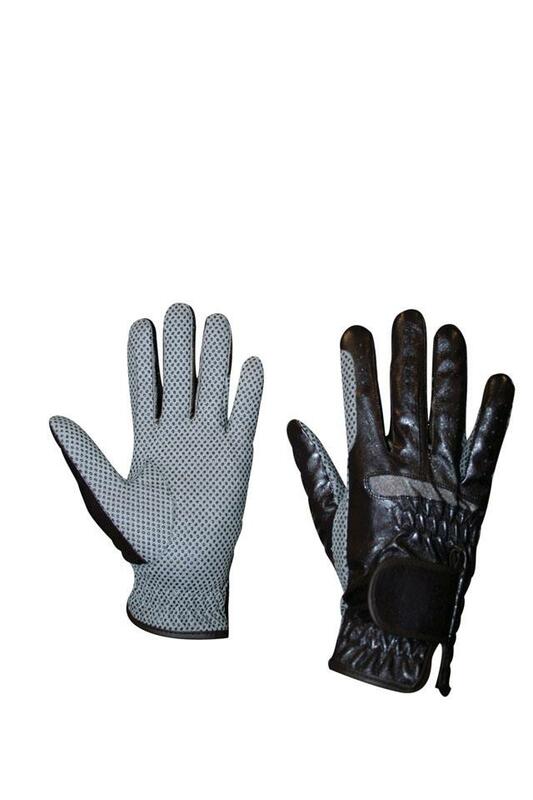 The Gloves are also available in various sizes and colours. There are currently no questions for Dublin Equigrip Riding Gloves - be the first to ask one!